OWIT Lake Geneva will be present at this year's Expat Expo at Starling Hotel and Conference Center next to Palexpo. Expat-Expo is a one-day, free event designed for the English-speaking residents of Switzerland. The event is intended to gather various local English-speaking businesses, organizations, museums, clubs and service providers together, under one roof to showcase their goods and services. 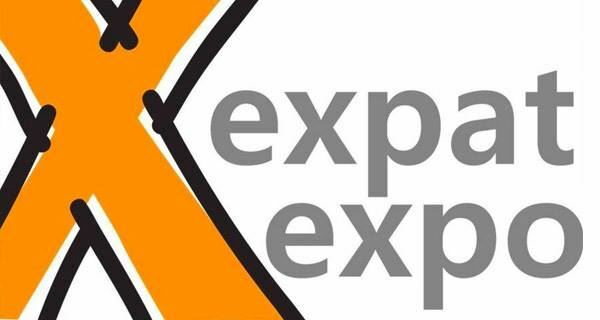 Expat Expo is a must-attend event for Switzerland's Anglophone residents and conducts annual expos in Zug, Basel, Zurich, and Geneva with hundreds of different companies exhibiting and attracting thousands of visitors per year. We look forward to welcoming you at Stand 45! No need to register - just come to the Expat Expo between 11:00 and 17:00 on Sunday, 4 November.